Welcome to SAI ATIS s.r.o. company website. 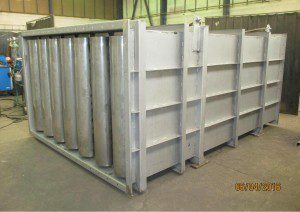 Our company specialises in dealing with excessive noise, installing acoustic enclosures and noise silencers. We offer services in project engineering, delivery and installation of technical acoustics and thermal insulation. We carry out noise measurements. Our qualified team of experts will fulfil your requirements in all stated spheres of acoustics. Our partners are all tried and tested subcontractors from the Czech Republic as well as from the rest of Europe. We carry out accurate and detailed acoustic analyses in order to find the perfect way of reducing or eliminating excessive noise. Based on the said detailed analysis we suggest the most appropriate noise reducing measures adjusted according to your needs and specifications. Upon discussing our suggestions with you, we are able to deliver and install the noise reducing systems. 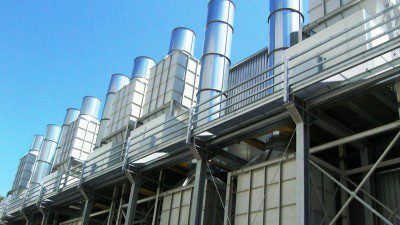 Our focus is predominantly on industrial and power-station sectors, but you can find us everywhere where there is a need to reduce noise level. 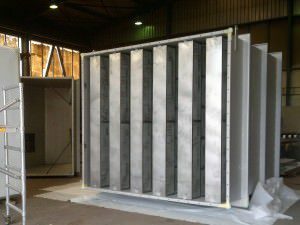 We offer acoustic enclosures to industrial equipment, resonator silencers, noise barriers and screens, steam silencers and thermo-acoustic insulation. We always work on a case-to-case basis and treat every order individually. For us, a close cooperation with the client is the key to success. The noise reducing measures can be installed either directly by the source of the noise or anywhere within its reach. 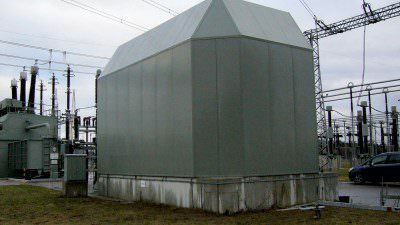 While designing the noise reducing measures we take into consideration the future maintenance of the acoustic enclosures and noise silencers. We strive to maintain the highest levels of usefulness and effectiveness of our noise reducing measures. Excessive noise level in the workplace is definitely an important issue. Every employer is legally obliged to secure a safe working environment for their employees and a moderate noise level in the workplace. 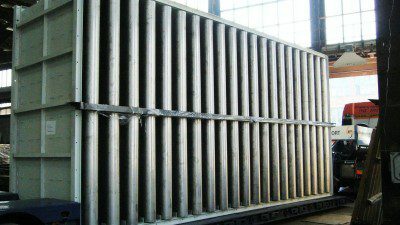 Especially in industry, it is very often necessary to carry out concrete measures to reduce the noise level and shorten the reverberation time. That is why we include indoor acoustic measures into our list of comprehensive services. 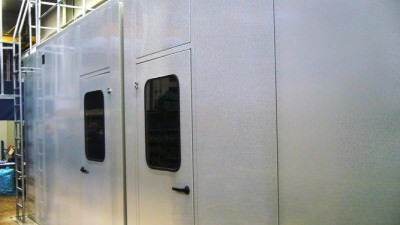 Our goal is your satisfaction with our work and your good reference on our noise reducing systems and our work.